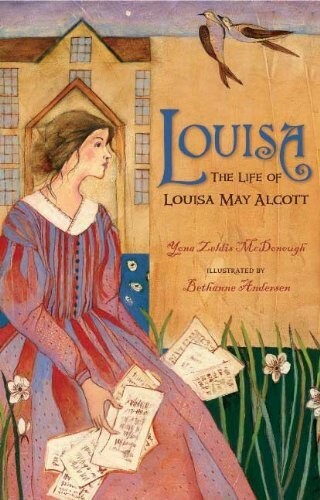 When Louisa May Alcott's Little Women was published in 1868 it was an instant success. Louisa drew on her experiences in writing the novel, but there's a lot more to her rags-to-riches story. 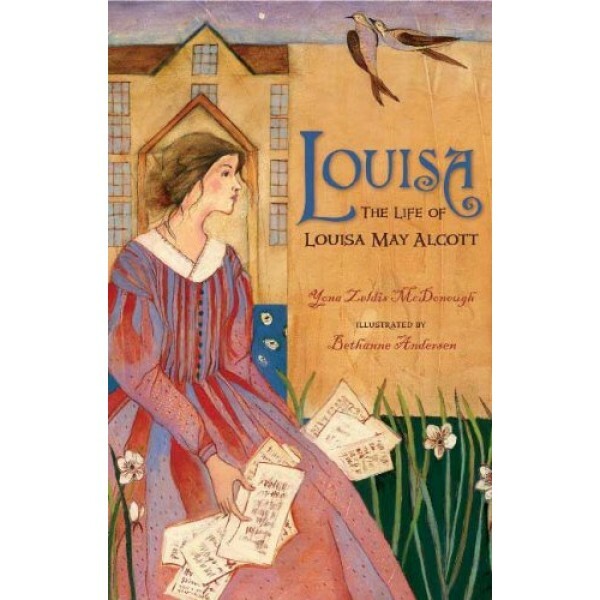 Louisa came from a family that was poor but freethinking, and she started teaching when she was only seventeen years old. But writing was her passion. This informative biography captures the life of a compassionate woman who left an indelible mark on literature for all ages. For more about this literary pioneer and her famous work, visit A Mighty Girl's Little Women Collection.